Is it just me or am I always late when it comes to posting my monthly favorites? haha! 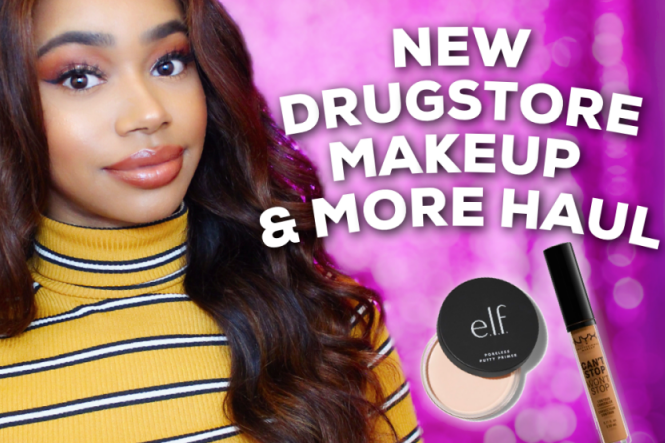 I'm finally getting around to sharing My September Favorites. I don't have too many favorites for this month because I was constantly using past favorites. What were so of your September favorites? One of my Sept favorites was my set from the True Blue Spa by Bath and Body Works. Awesome favorites! I will have to try the Lancome Hypnose Doll Lashes Mascara one day! I need to try doll lashes, everyone has been loving it ! 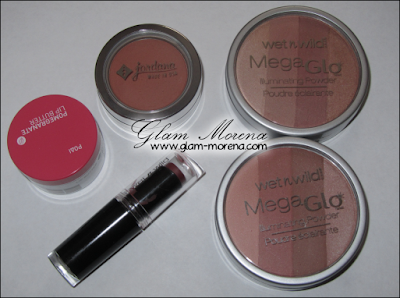 And, I can't wait to get my hands on the wet n wild mega glo !! Love your favorites, they are all great !